In case of a liquid or water damage, you have to react fast. Do not hesitate, even for a minute, as to whether or not you should care for your device. 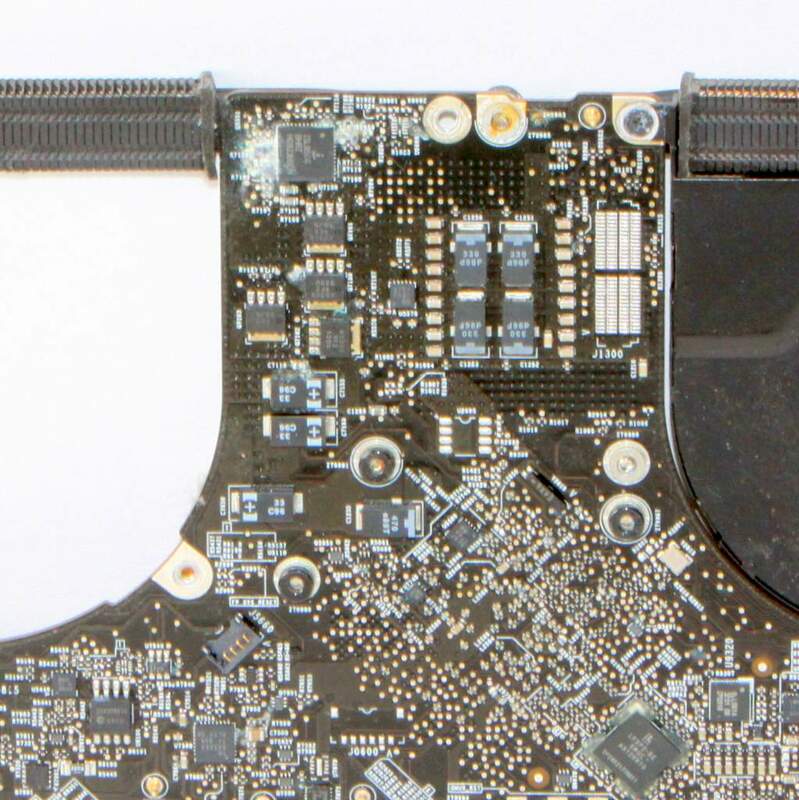 Our analysis is free in any circumstance, so bring it to us and we can help repair your device. Water damage is generally categorized as any penetration of liquid into or onto your device. A classic scenario is when a glass of water spills onto your dining room or living room table. It can also be beer, wine, coffee, tea or any other liquid. Even is it was only a few drops of liquid or a cleaning agent, your device could still have water damage. 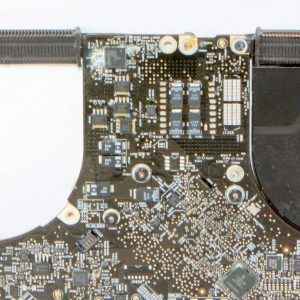 These liquids can penetrate your MacBook and damage the keyboard or screen while using too much liquid to clean it. It doesn’t matter how the damage came to be. We know it’s an annoyance, but you musn’t worry because these things can happen to anyone, and we are here to help. Just don’t waste much time and bring it to us immediately. When your MacBook is water damaged, fast action is required. 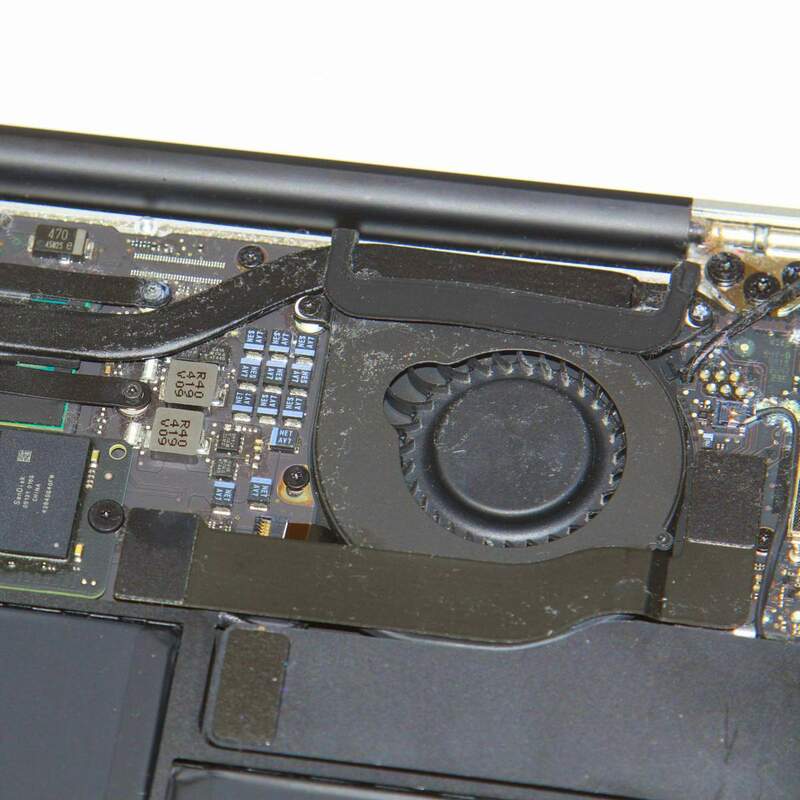 This is because damage can effect the trackpad/touchpad, topcase, display, GPU or CPU. 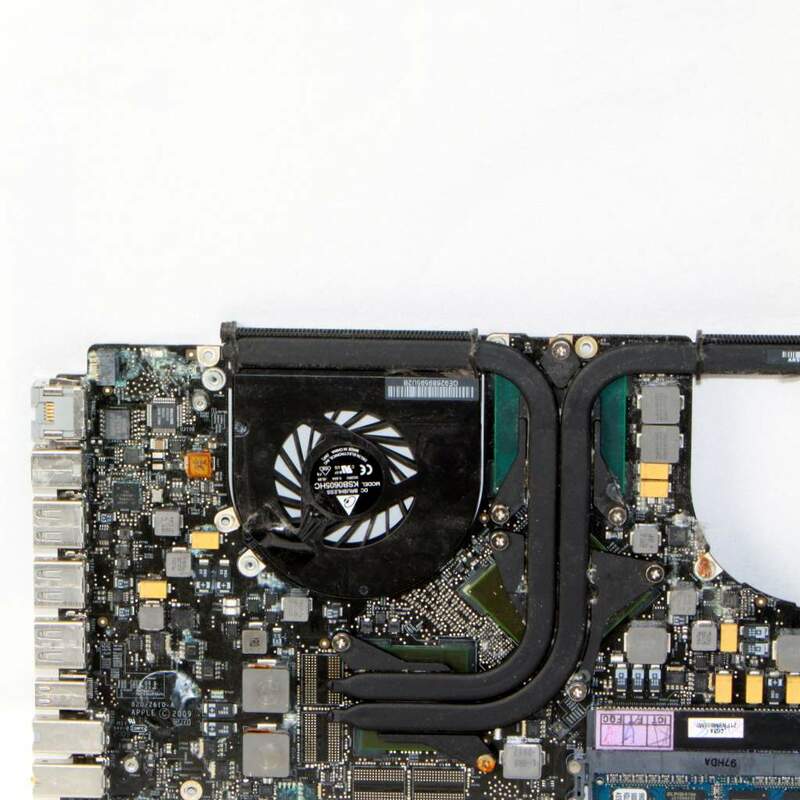 Of course smaller components can be damaged, such as transistors and resistors, which may eventually lead to a loss of a motherboard/logicboard. This is where we, the specialists, come in. 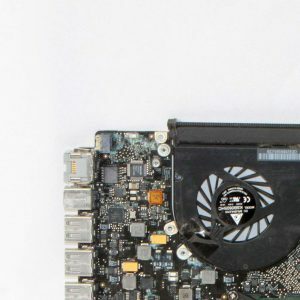 We specialize in on-board chip replacement and can generally replace small components without having to replace the motherboard/logicboard. We often have these components on stock and can quickly attend to your device. In the end, this will save you money because other repair shops will replace the whole logicboard, which can be two or three times expensive.